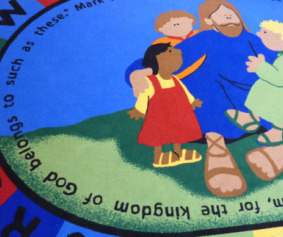 At Grace Lutheran School preschool is a key step of the life-long learning experience to grow as a child of God. Students who are three-years-old by September 1st are eligible for this program. Three-year-olds meet on Monday and Wednesday from 8:30 a.m. - 12:00 p.m. 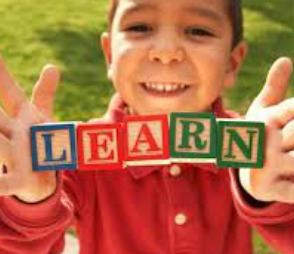 Four-year-olds meet on Monday, Wednesday, and Friday from 8:30 a.m. - 12:00 p.m.
We build on the child's oral language/vocabulary, phonological awareness, comprehension, letter recognition, and number sense at their individual levels. In addition, teacher-created curriculum ideas enhance gross motor, fine motor, listening, and exploration/discovery experiences. First and foremost we want our children to know their Lord. Through Bible stories and songs children will learn God's plan of salvation and know that Jesus is their personal Savior.